Come celebrate summer by joining fellow alumni for bowling in the iconic Queens in Bayswater! 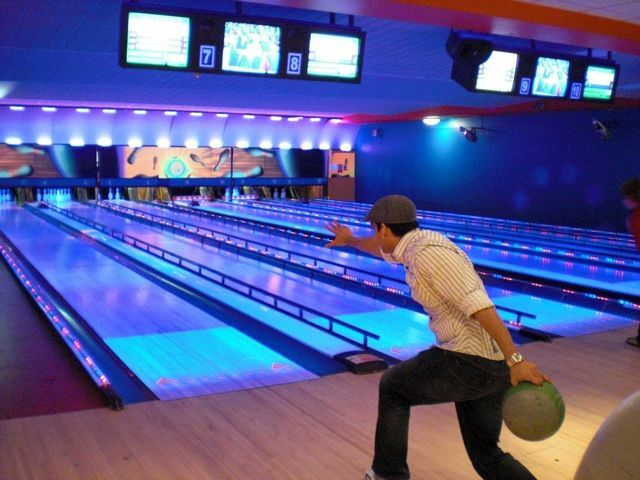 The Alumni Club will sponsor the cost of bowling and also buy a complimentary round of drinks! NO NEED TO RSVP - JUST SHOW UP!